How do you not admire (or at least begrudgingly respect) the St. Louis Cardinals organization? The club is never near the highest payroll, yet they always field a competitive (occasionally dominant) club and end up deep in the playoffs. Cardinals players play the game “the right way,” the fans in the stands are polite, and everyone goes home happy, win or lose. Sounds like baseball utopia, right? Then we have to learn the Cards are being investigated by the FBI for hacking into the Astros database in what appears to be the first case of corporate espionage among pro sports teams. 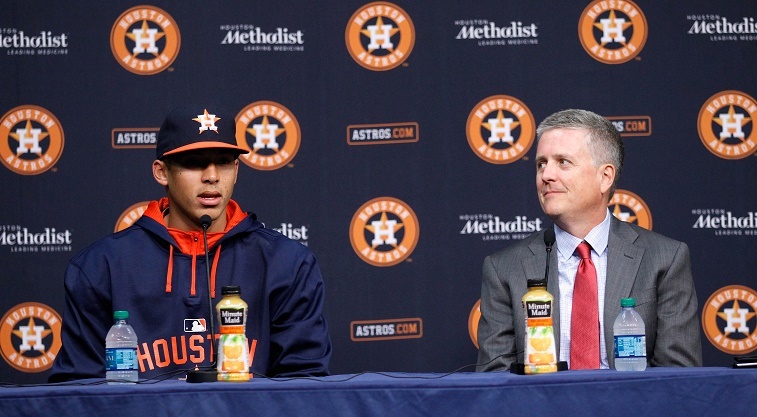 According to a New York Times report, the action centers around Jeff Luhnow, the Astros general manager who arrived in Houston after working for several years as an executive in the Cardinals organization. Since Luhnow concentrated on scouting personnel and reportedly left on bad terms, Cardinals employees feared he would be bringing valuable player information from inside the St. Louis system to his new place of business. The FBI investigation is trying to determine whether members of the Cardinals hacked into the Houston database to learn exactly what Luhnow had brought. You can imagine the advantage of having such information from another organization. Between knowing which players to target in trades, how to pitch to players, and where an organization’s weaknesses exist, any company would benefit from knowing the details of competitor’s inner workings. Still, there are not enough details to make any conclusions about the Cardinals’ involvement as an organization, and whether the highest ranking executives had any part in the data breach. No professional sports team has ever been caught in such a devious act before, which would make it remarkable if the Cardinals were the first team to do so. Even more intriguing is how MLB will handle the situation and whether criminal charges are coming. If evidence shows employees indeed hacked into Houston’s data as reported, there would have to be prosecution on some level. Is Major League Baseball ready for a cybersecurity scandal? Considering how much data goes into the modern game, you probably aren’t surprised that statistics and proprietary evaluation systems are at the heart of this investigation. Baseball is now a war waged primarily with numbers. 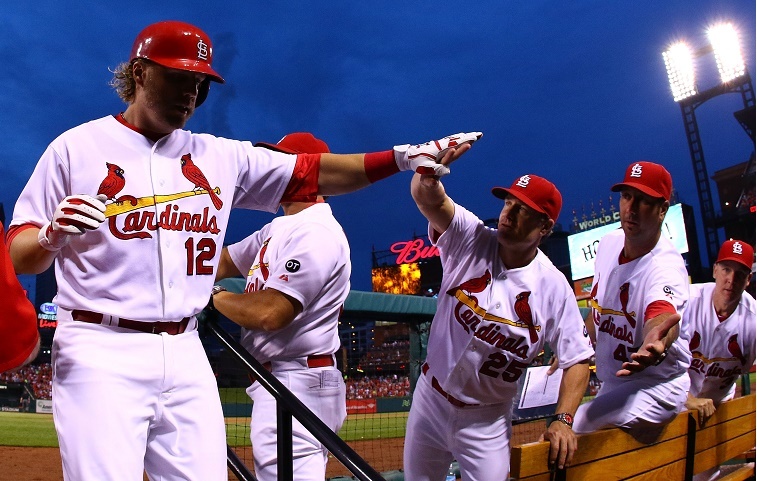 We’re surprised to hear the Cardinals are the ones linked to drama, and we might end up seeing the organization in an entirely different light once the details come to light.